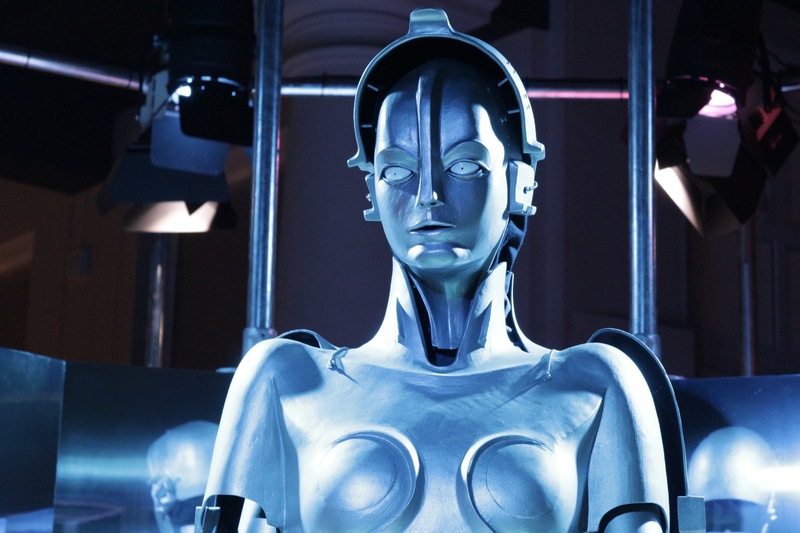 Rodney Brooks is mad about robots, but not for the reason everyone else is. The man who helped bring the Roomba to life posted a blog entry on Tuesday lamenting the fact that the word “robot” has been stretched and hijacked beyond all recognizable meaning. What used to refer to a machine programmable by computers now seems to also refer to computer programs, artificial intelligence systems, and even cold calling setups. Brooks co-founded iRobot in 1990. Alongside the Roomba, he helped to invent a bomb disposal robot called PackBot, before leaving the company to found Rethink Robotics in 2008. Where iRobot focused on robots working in the real world, his new company focuses on robots working in factories. But with the transformation of the word “robot” over the years, Rethink Robotics may not immediately draw to mind the towering humanoids seen on the front of old sci-fi comics. The Roomba. Is it a robot? According to Brooks, the word was first brought into the English language through R.U.R., a 1920 science fiction play by the Czech writer Karel Čapek, whose name even was bestowed on a Star Trek android. By the way, R.U.R. stands for Rossumovi Univerzální Roboti, or Rossum’s Universal Robots. The word “robot” has its roots in a Church Slavonic word meaning “forced labor.” Other reports say the word first appeared in English back in 1839, with a similar meaning. Around 1940, the word took on its more commonplace meaning of a mechanical humanoid, and this is where it stayed until around 1994. The web, invented three years prior, needed an indexing system, and so developers created “web crawlers” to scan the web and report back on the contents of websites. These crawlers were also known as robots. Today, both “robot”, “robo” and “bot” are used to refer to machines, both physical and stored on computers. The word, Brooks argued, is so vague to the point of uselessness. “I think the only thing to do is to replace it,” Brooks writes. What to replace it with? “Droid” is out the window, as it both calls to mind Google Android and it’s copyrighted for use in Star Wars. Maybe something else? Brooks is open to suggestions, but it’ll have to be something memorable.